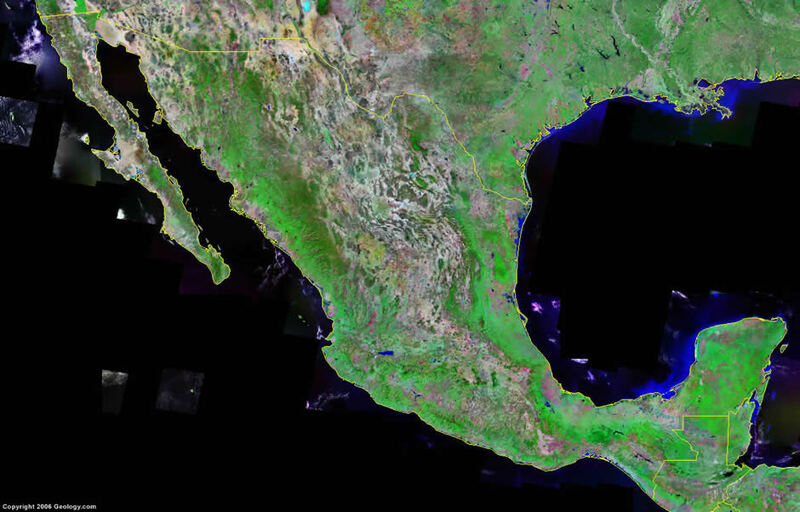 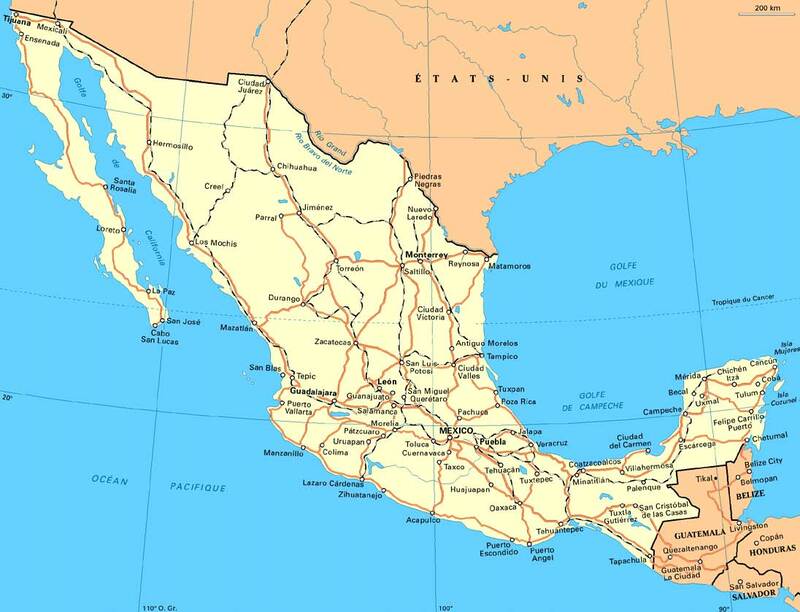 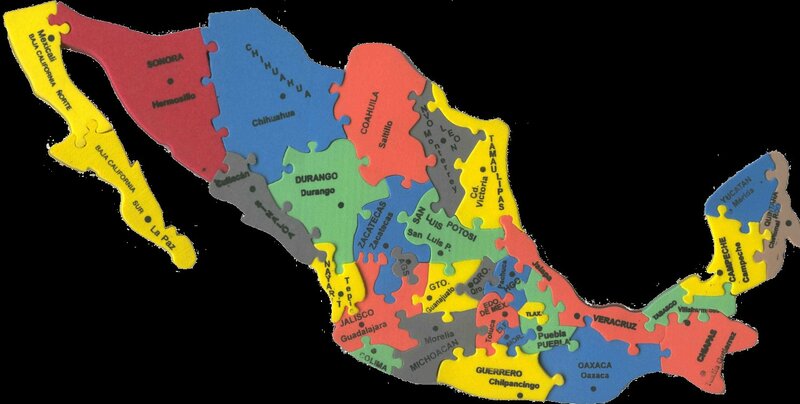 Map of Mexican states in color. 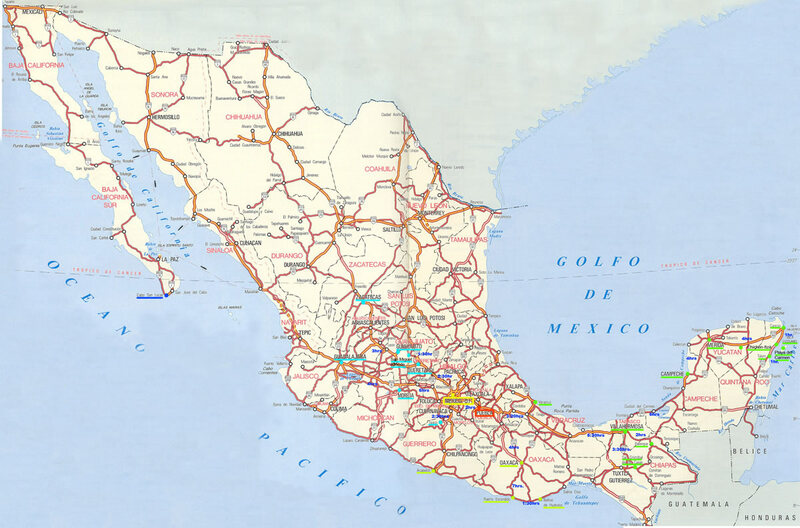 Map of cities in Mexico. 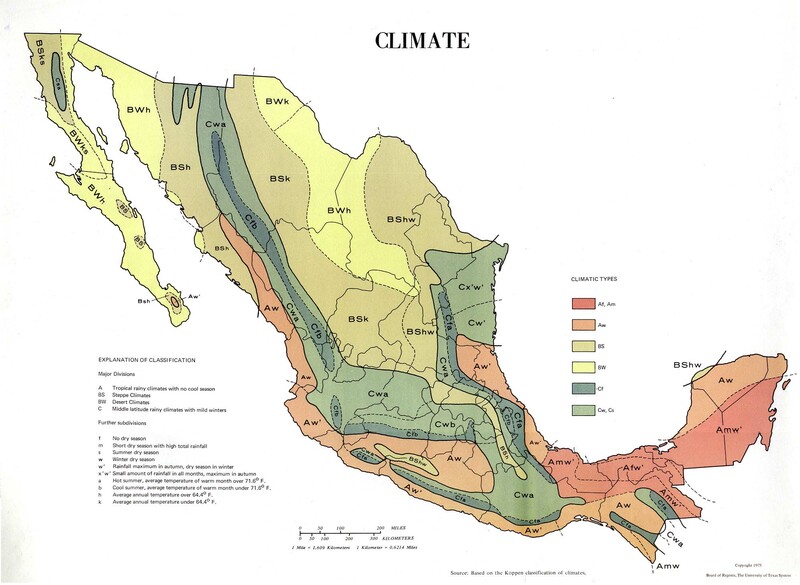 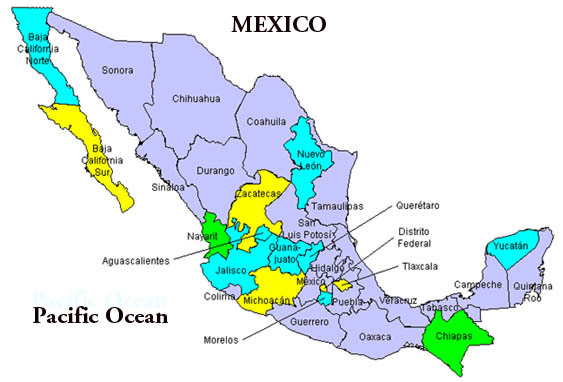 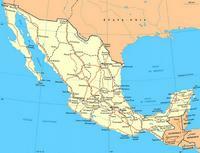 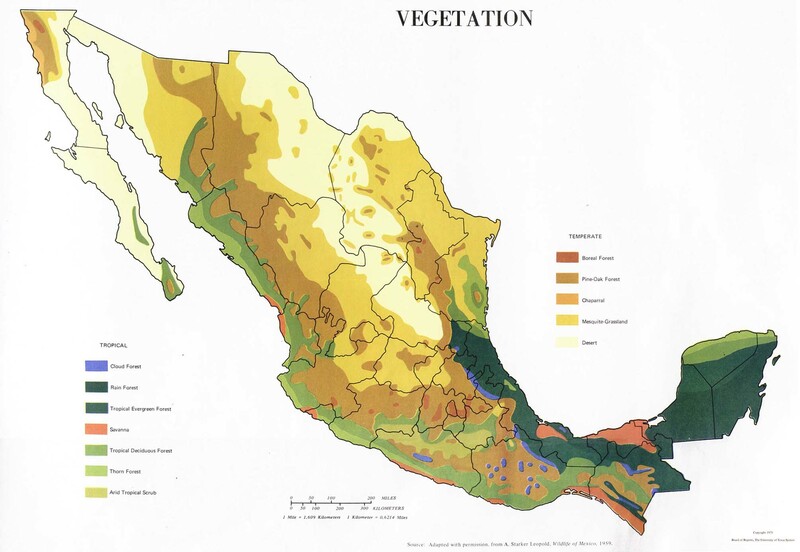 Map of regions of Mexico.